Q: I have installed my Canon CISS and i have followed the instruction as it says, but still my printer doesn't print. This happens if you keep the tank higher than your printer, forget to leave the small tank plugs open, forget to unlock the pipline holder, if the tanks are empty and you forget to refill the tanks before the air goes in the pipline or on delivery time the tanks move a lot. 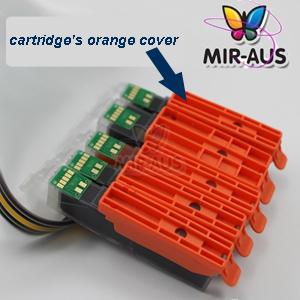 Check the CISS' cartridges and see if they are full of ink. 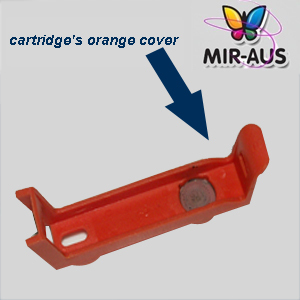 cartridge through the small silicon hole under the orange covers. 6- At the end of the procedure, use your printer software to do the head cleaning process once or twice and then prepare the air balance again. 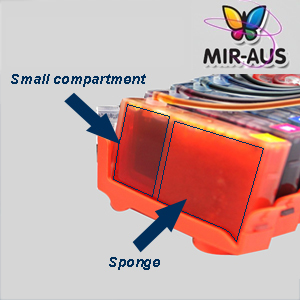 This option is more helpful and practical, beacuse it's easy to remove the air from the non-sponge compartment , sponge and CISS lines. 3-Disconnect ink line from the half empty cartridge by pulling the pipe connector out. 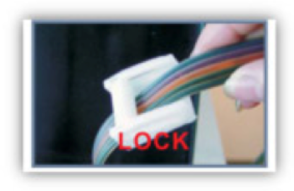 4- Disconnect the ink line from the cartridge, by pulling it out. 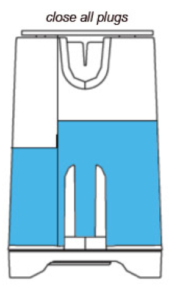 Use a syringe with a needle and refill the cartridges as needed(95%). Do not overfill or the ink will leak out. Only for the first installation and not with all printers, or if you forget to refill the tank when it's empty. My printer is printing blank or broken lines. My printer works in first week, but now cannot print.